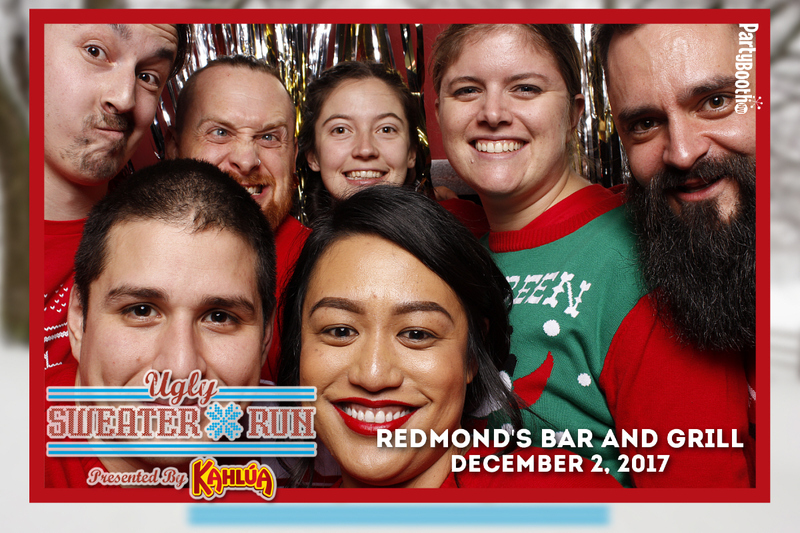 Seattle Photo Booth: Precept Wines Holiday Hangover 2018 – Tonight We PartyBooth! 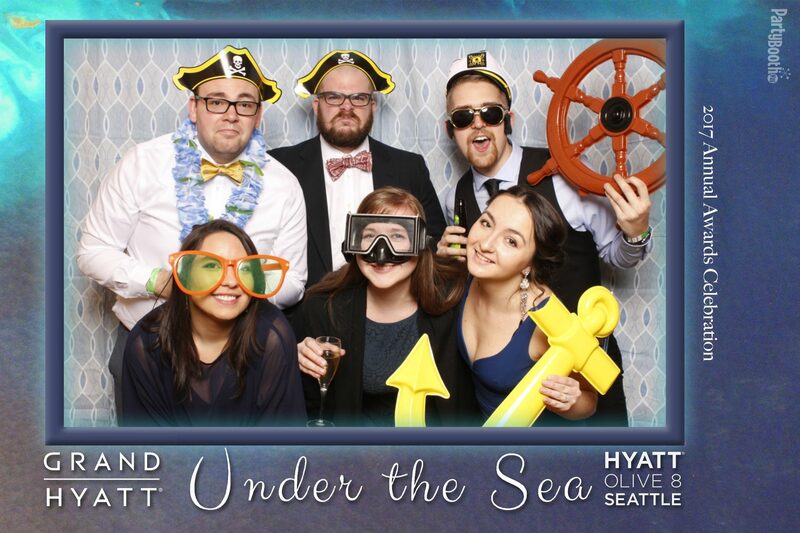 Seattle Photo Booth: Hyatt Seattle Annual Banquet – Tonight We PartyBooth! 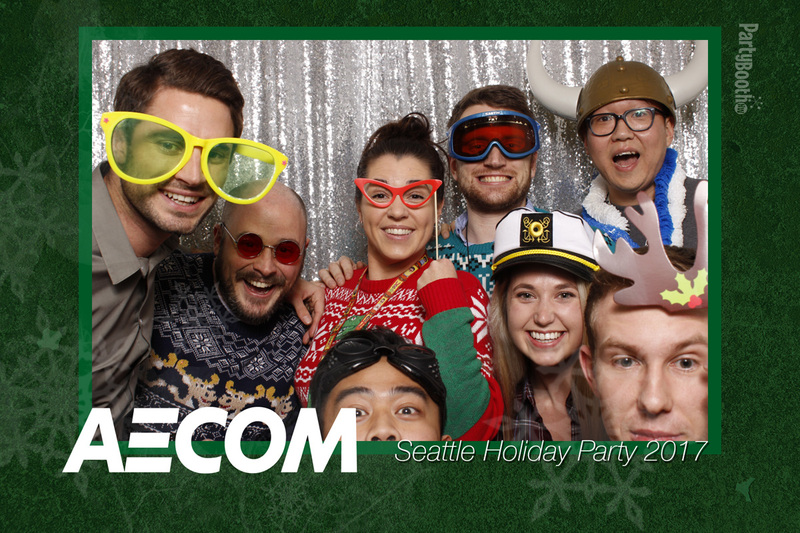 Seattle Photo Booth: AECOM Seattle Winter Party 2017 – Tonight We PartyBooth! 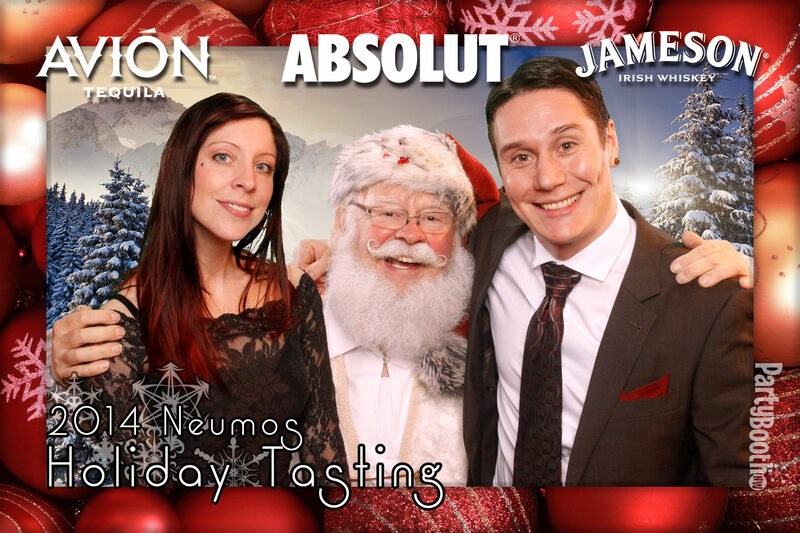 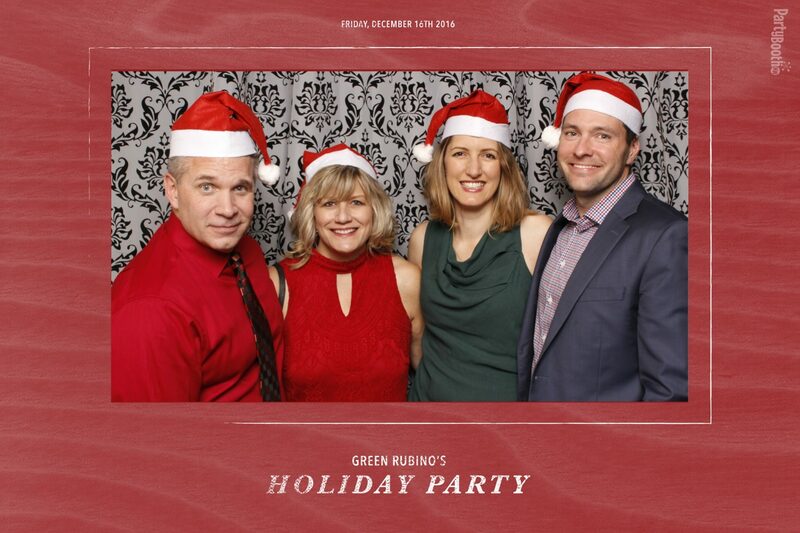 Seattle Photo Booth: Happy Holidays from Green Rubino – Tonight We PartyBooth! 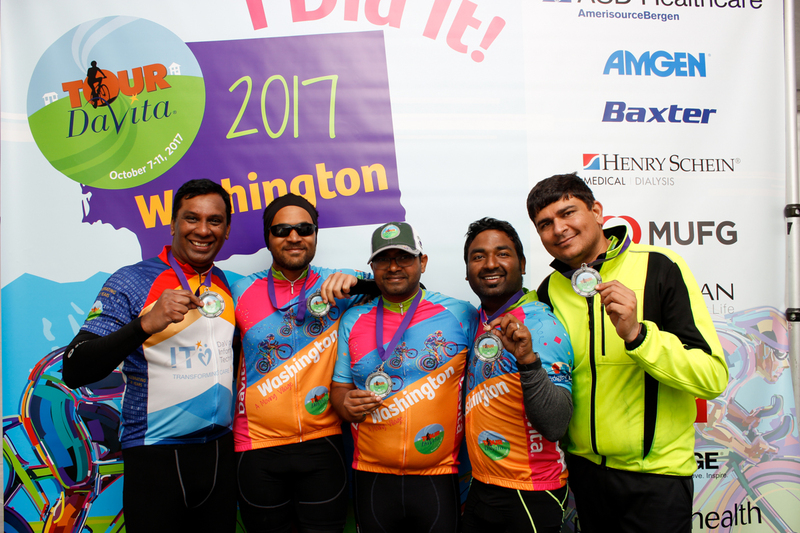 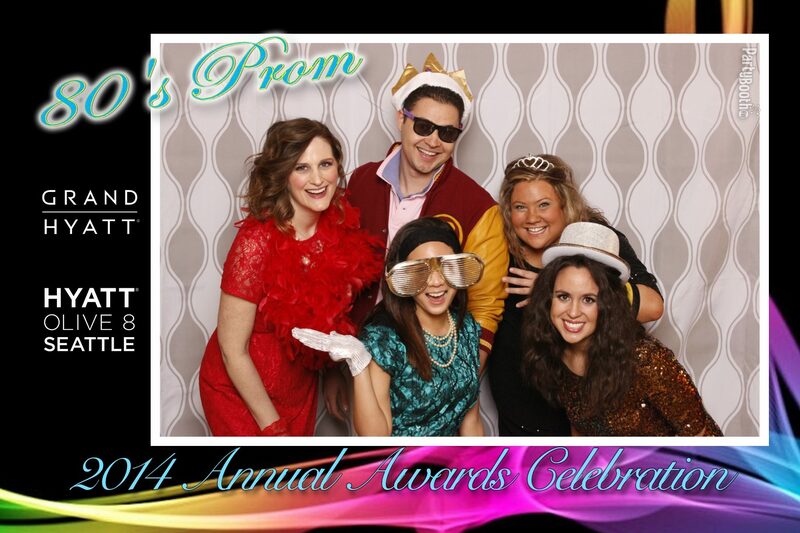 Mount Vernon Photo Booth: Tour DaVita 2017 – Tonight We PartyBooth! 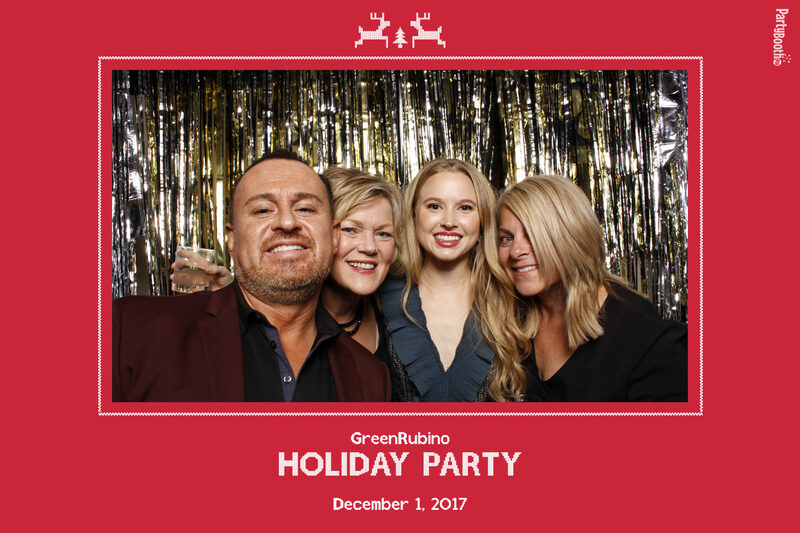 Seattle Photo Booth: Green Rubino Holiday Party 2016 – Tonight We PartyBooth! 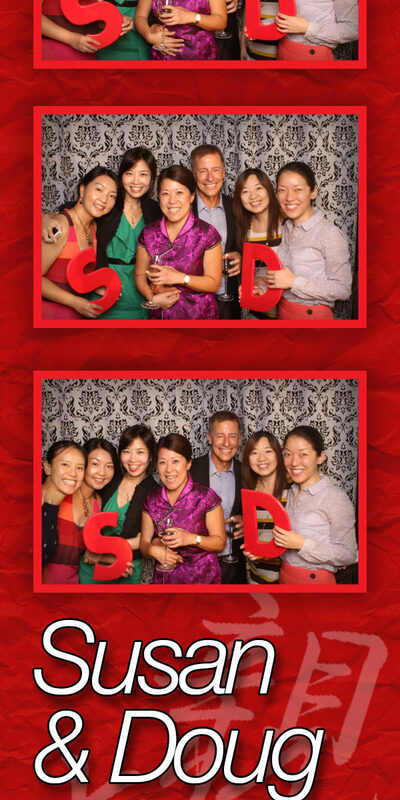 Bellevue Photo Booth – Eastside AV Showroom Opening – Tonight We PartyBooth! 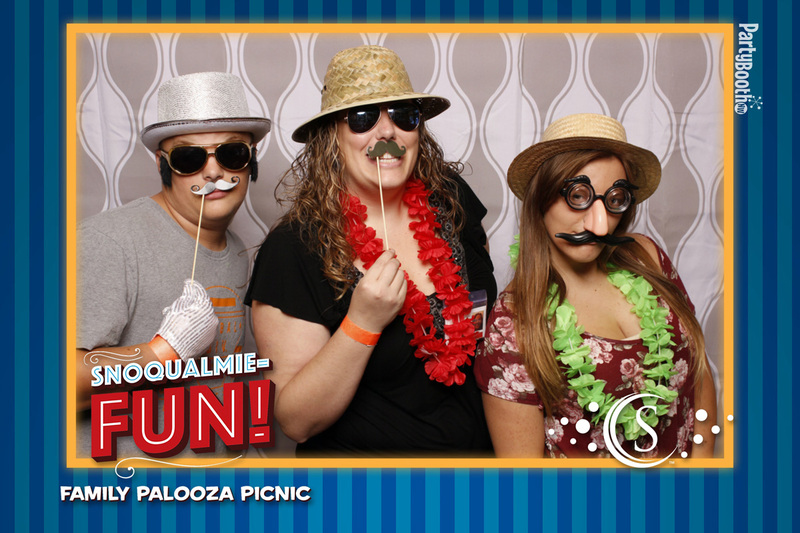 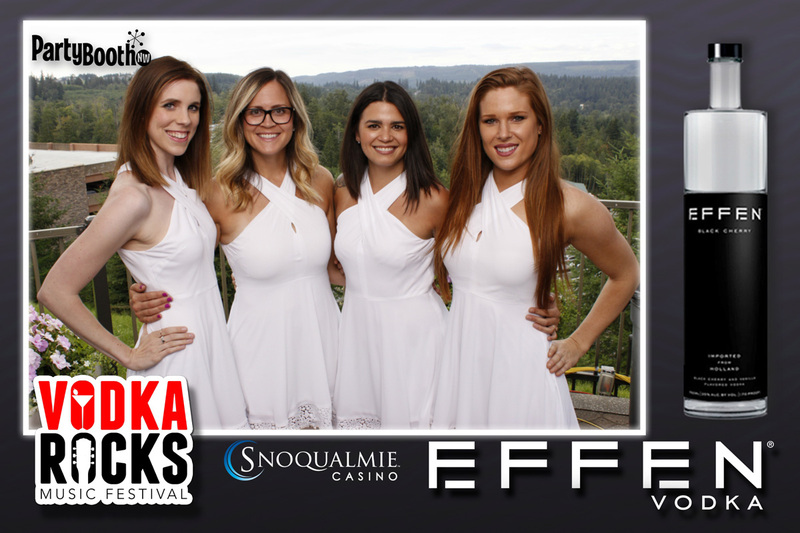 Snoqualmie Photo Booth: Snoqualmie Casino Family Picnic – Tonight We PartyBooth! 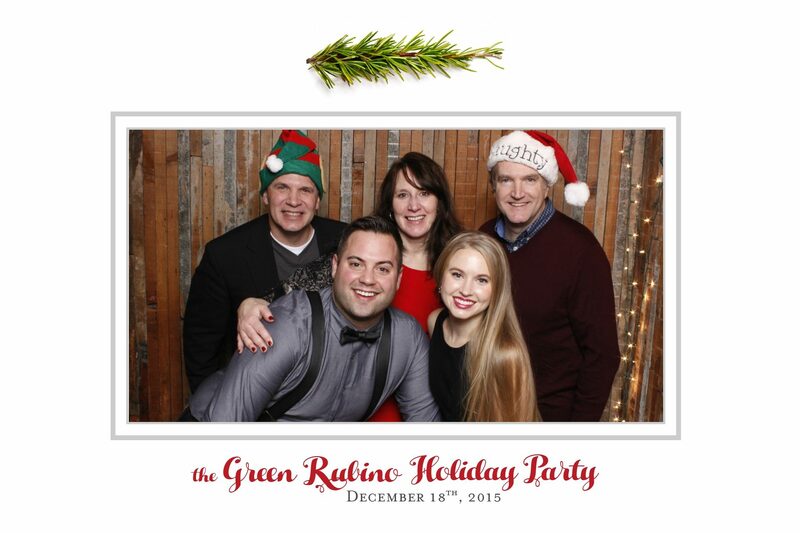 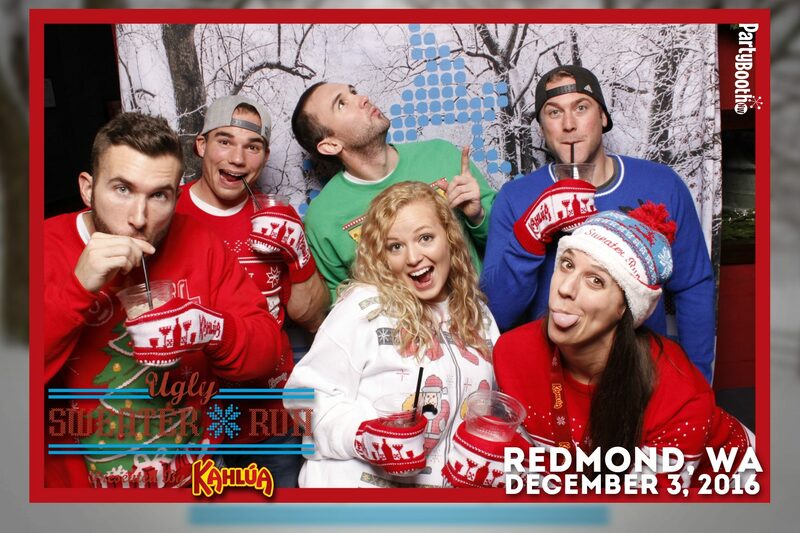 Seattle Photo Booth: The Green Rubino Holiday Party – Tonight We PartyBooth! 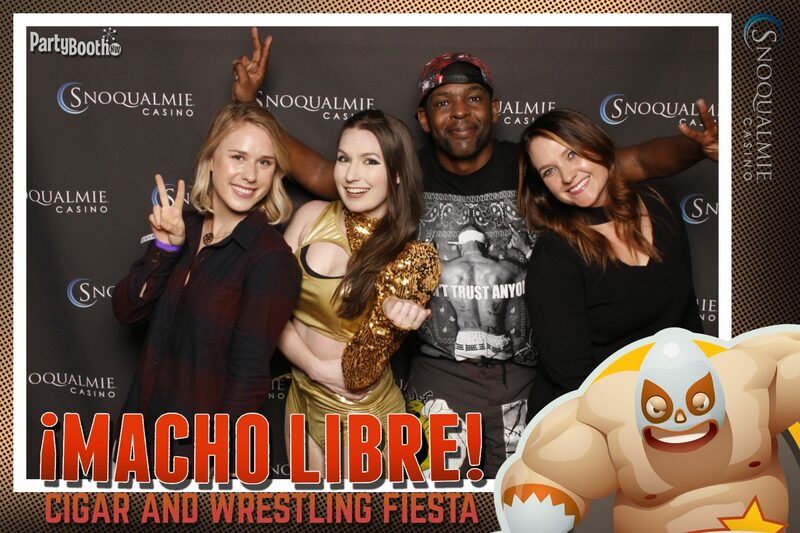 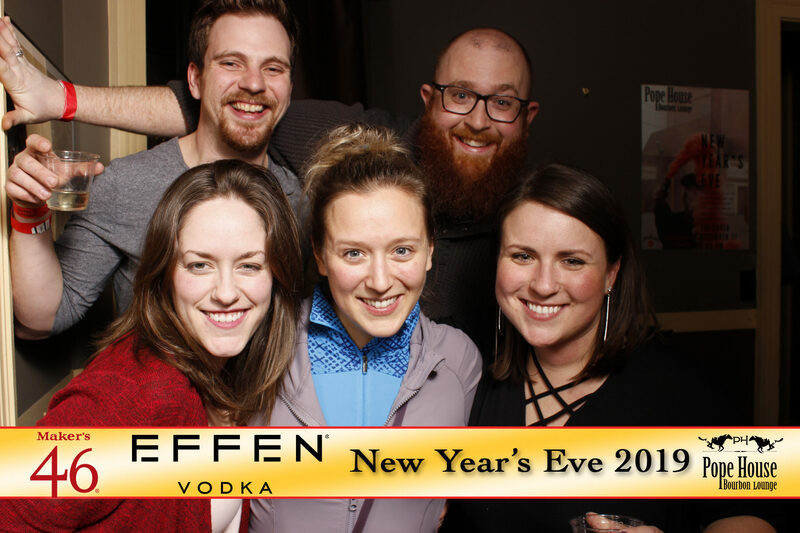 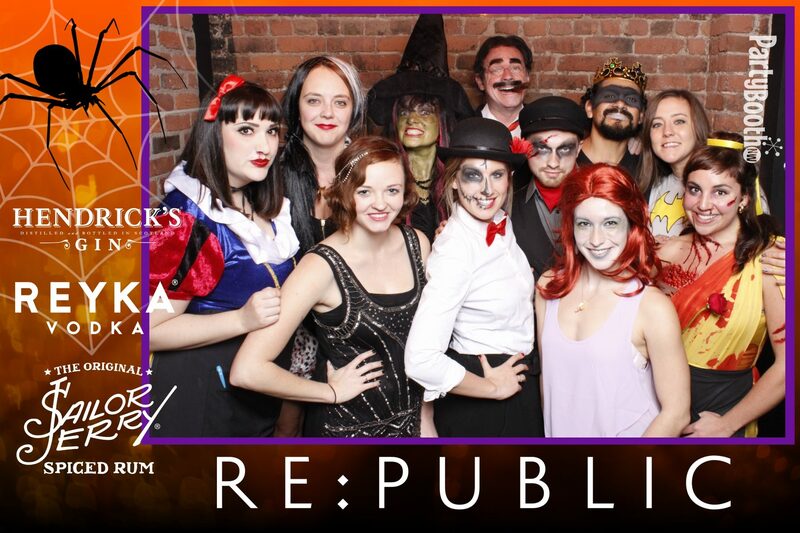 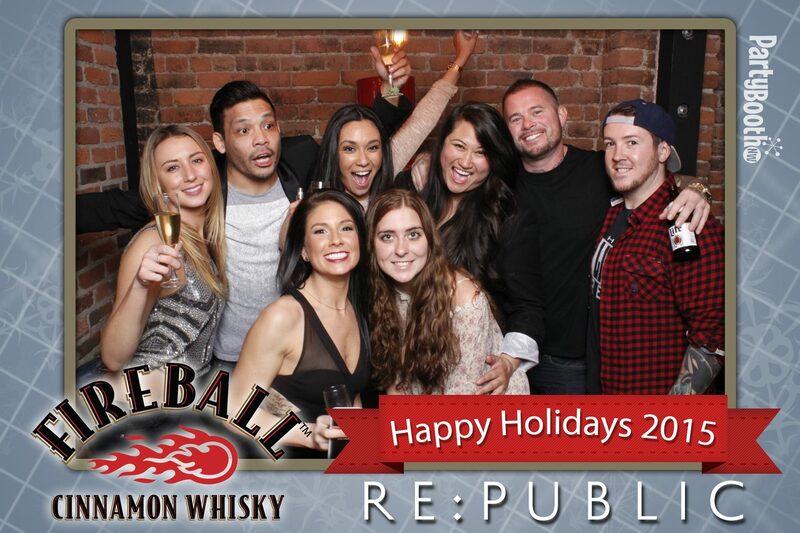 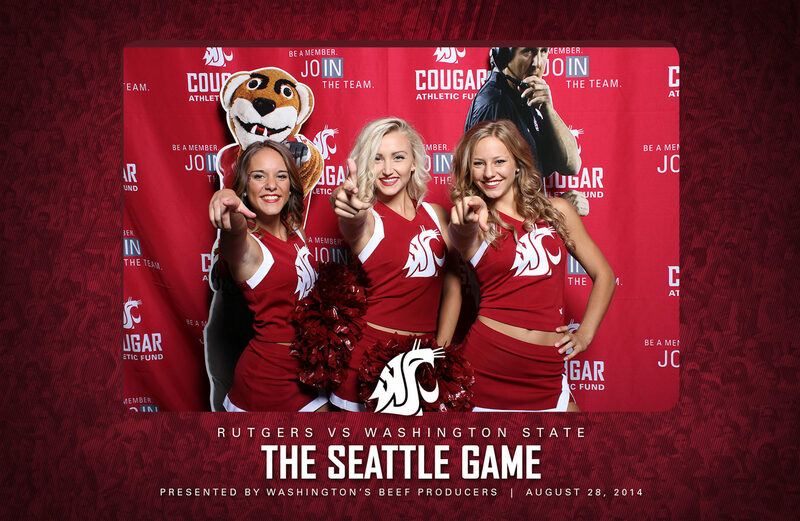 Seattle Photo Booth: Re:Public Holiday Party with Fireball – Tonight We PartyBooth! 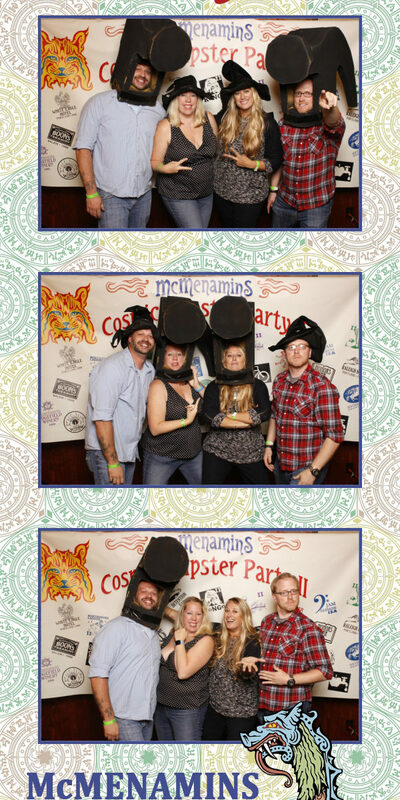 Bothell Photo Booth: McMenamin’s Anderson School Opening Party – Tonight We PartyBooth! 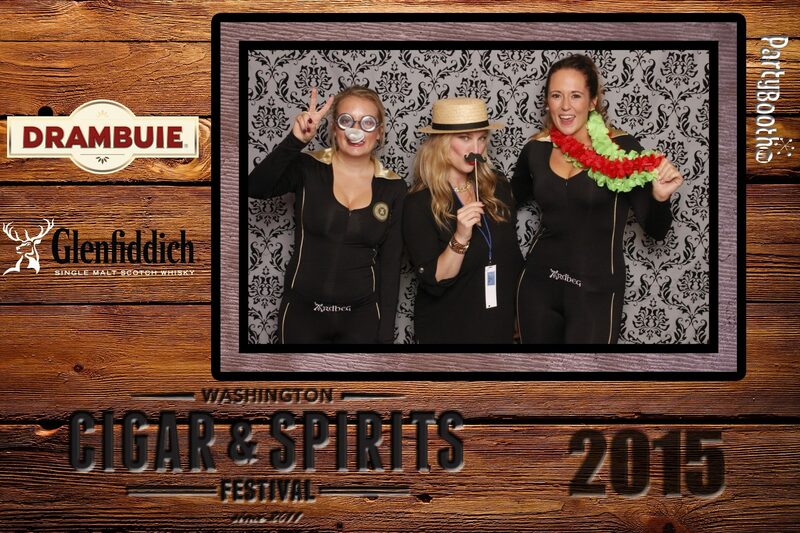 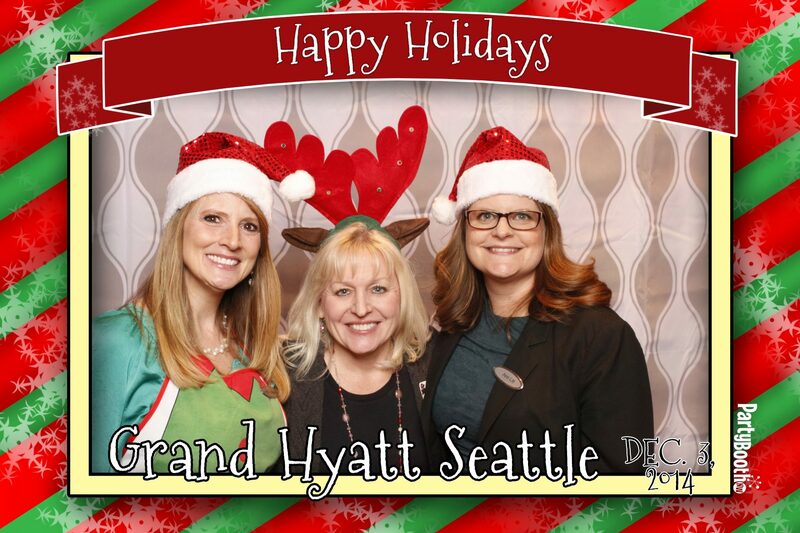 Seattle Photo Booth: Grand Hyatt Seattle Open House – Tonight We PartyBooth! 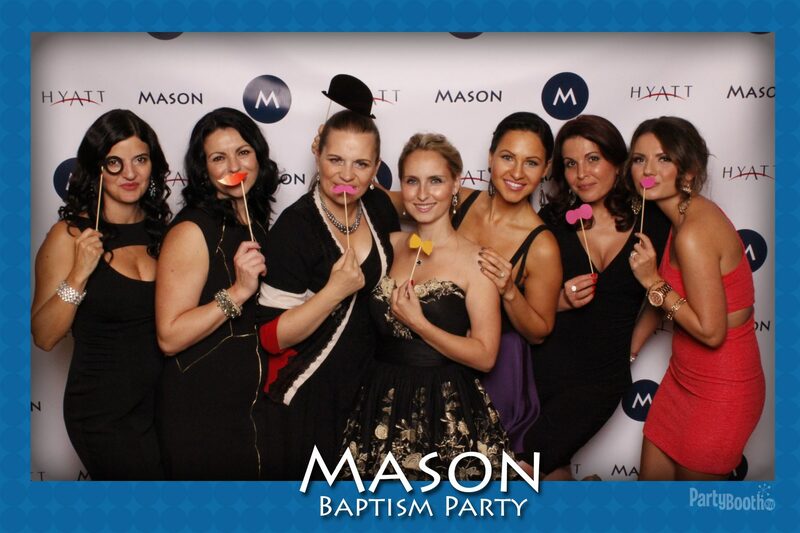 Bellevue Photo Booth: Mason’s Baptism – Tonight We PartyBooth! 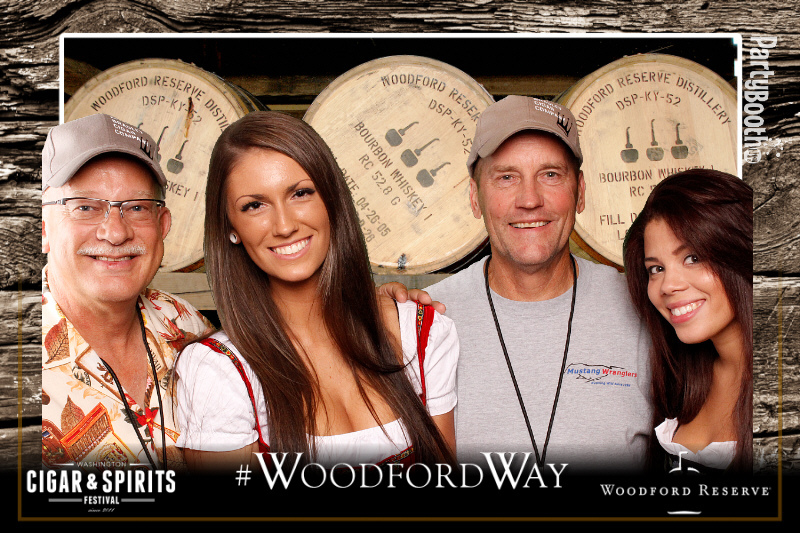 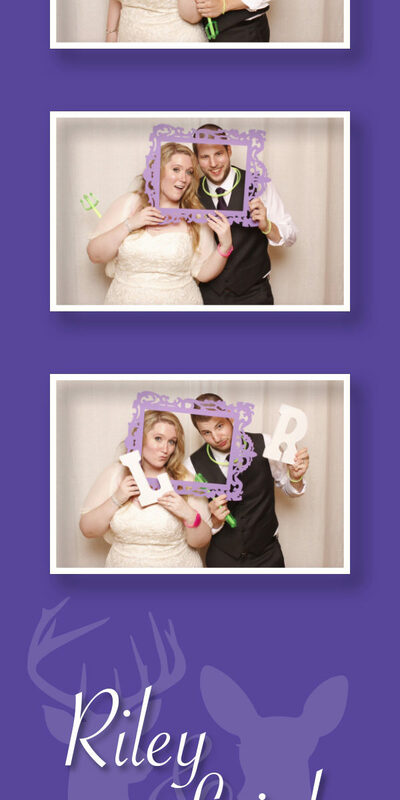 Woodinville Photo Booth: Riley & Leigh – Tonight We PartyBooth! 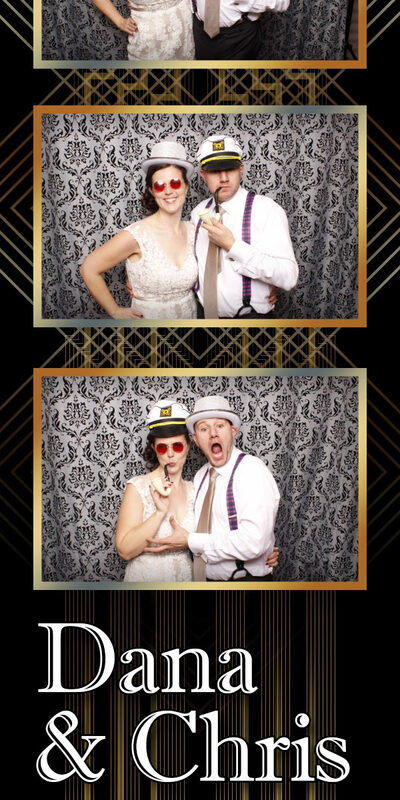 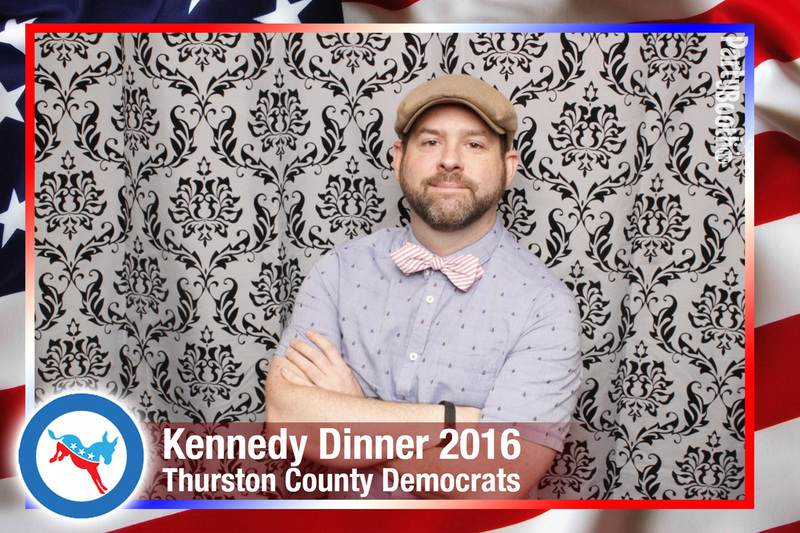 Seattle Photo Booth: Susan & Doug – Tonight We PartyBooth! 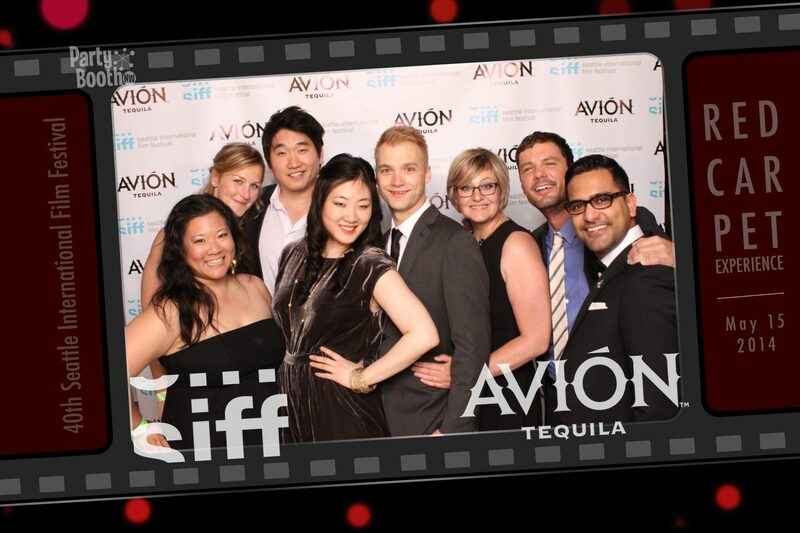 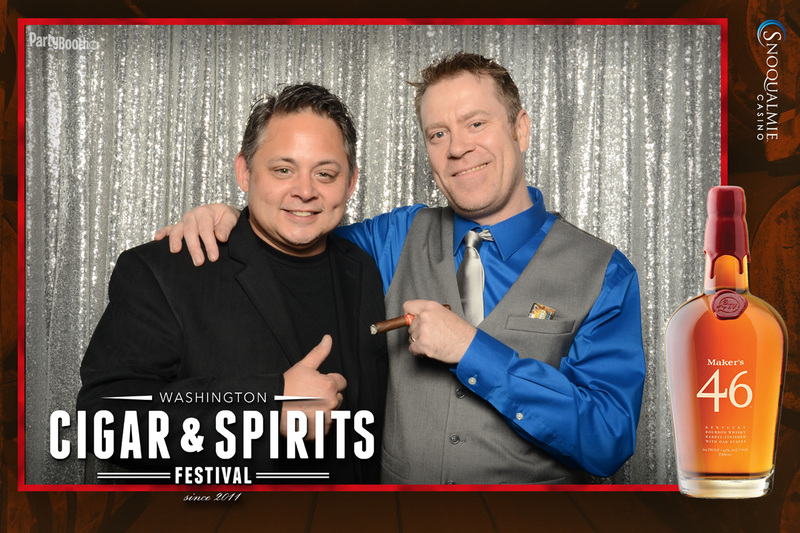 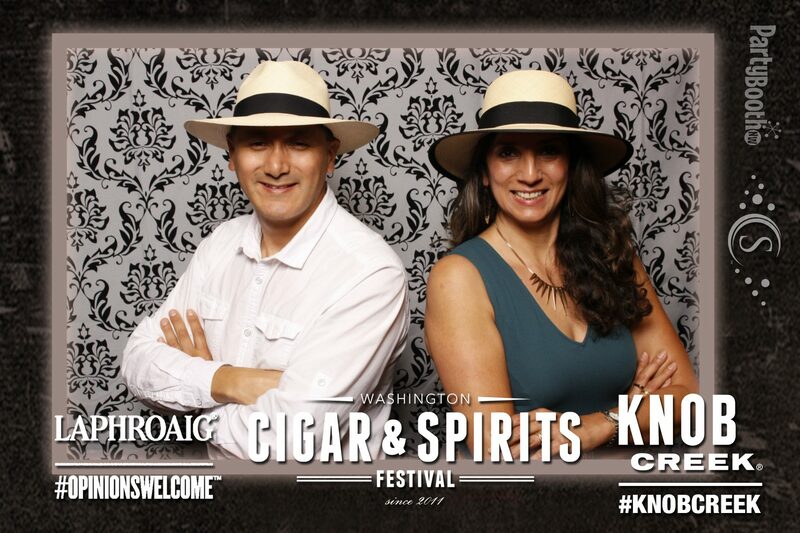 Seattle Photo Booth: SIFF Opening Gala – Tonight We PartyBooth! 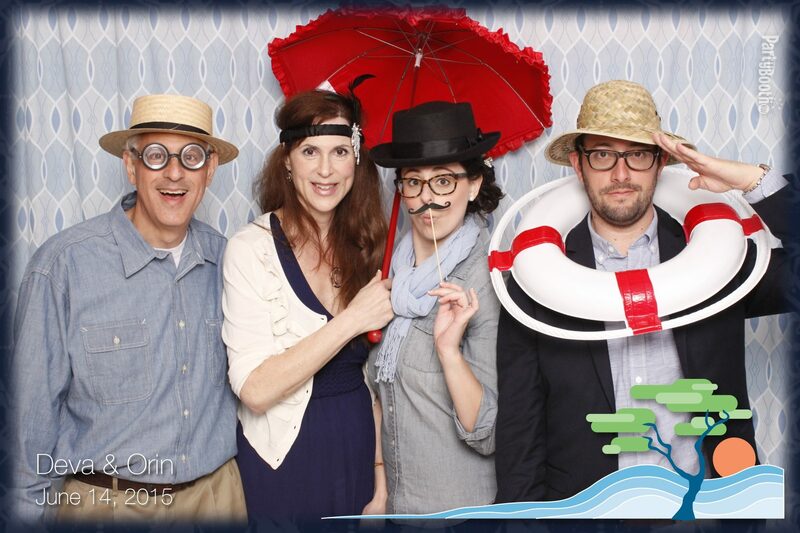 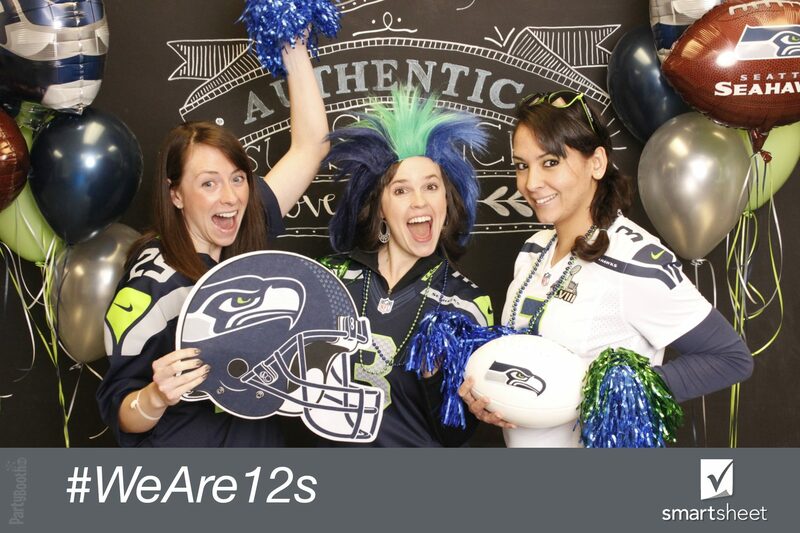 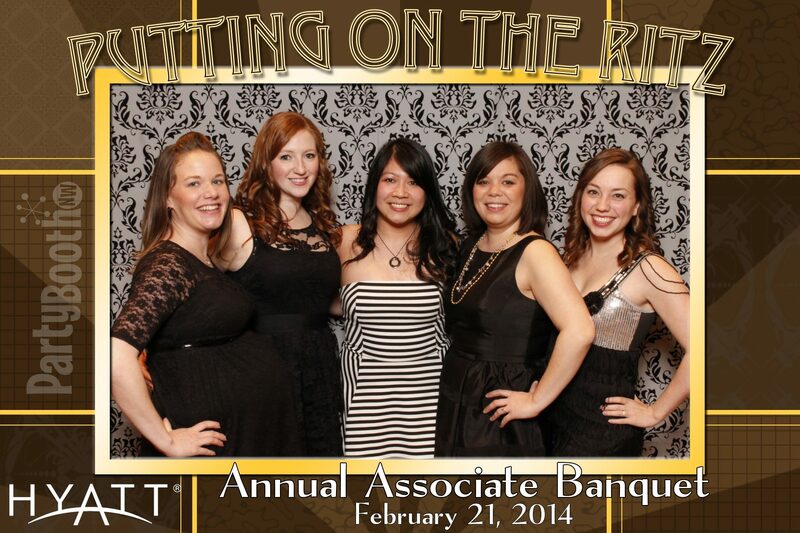 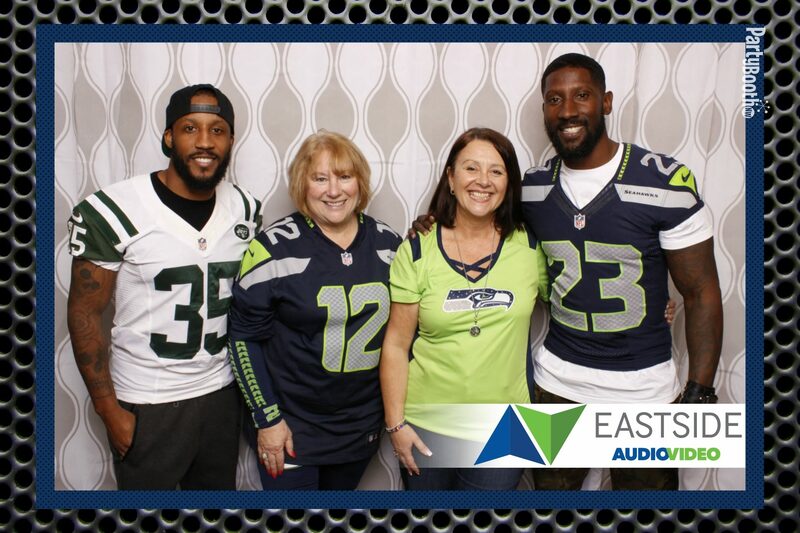 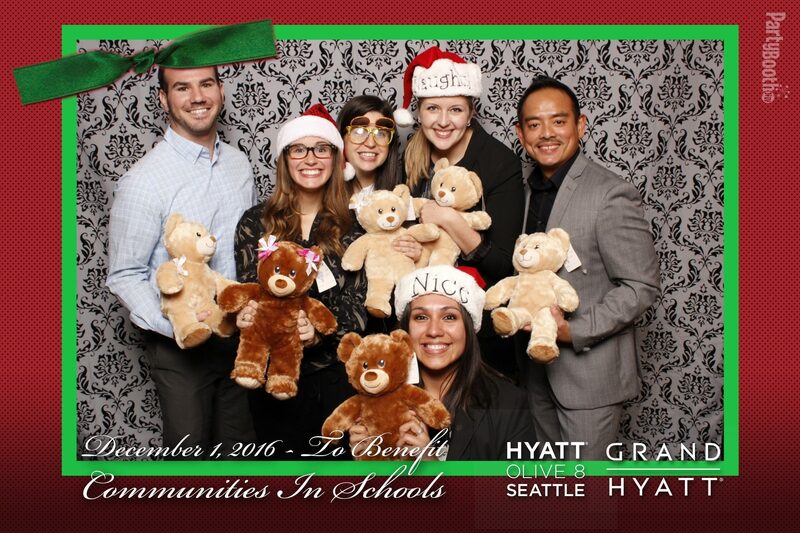 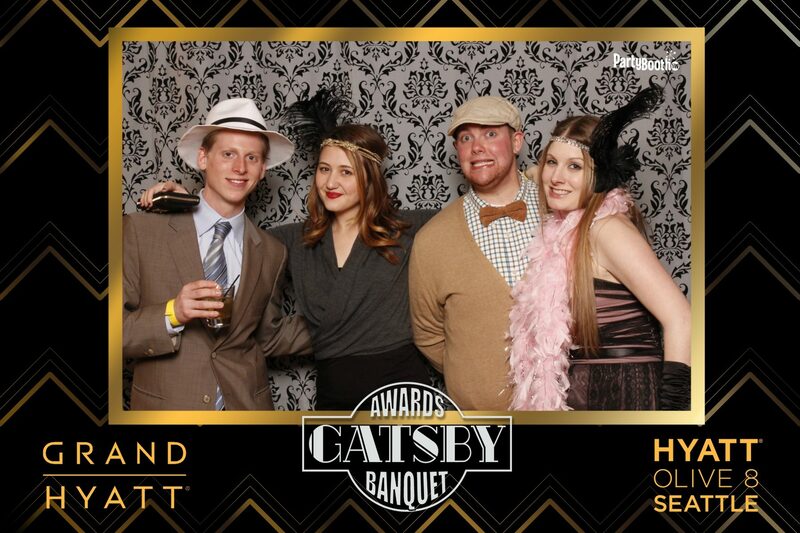 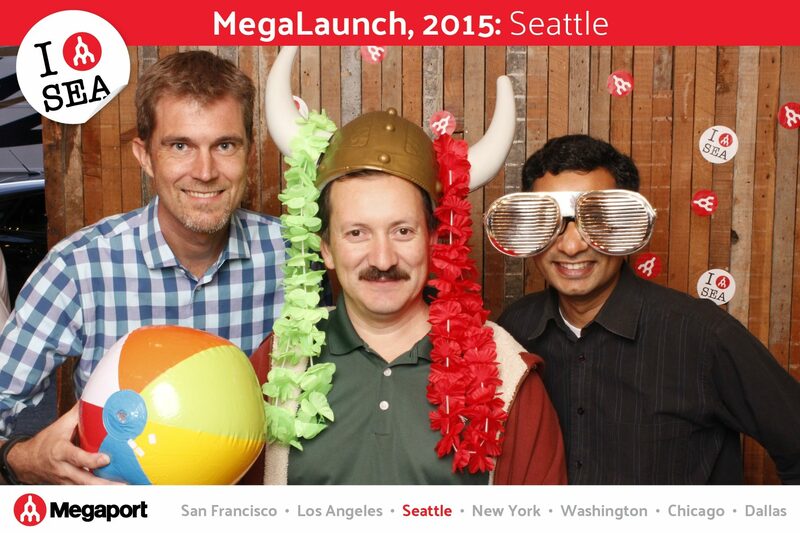 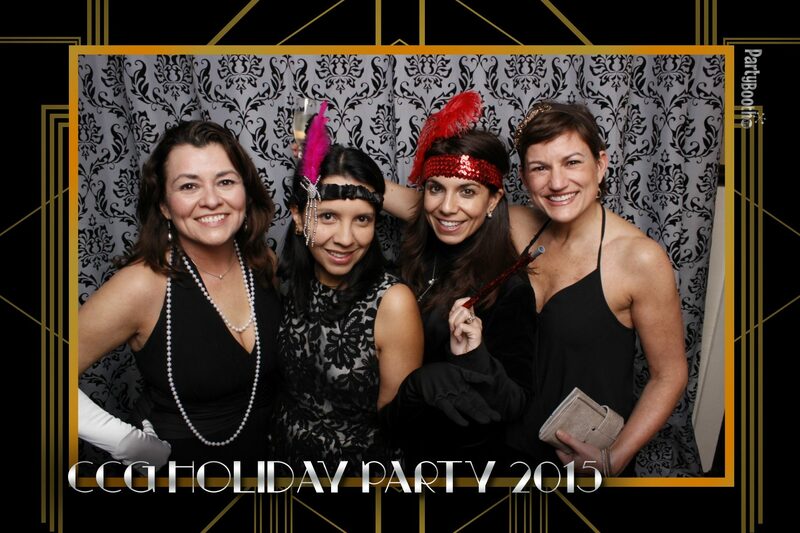 Seattle Photo Booth: Hyatt Seattle Annual Associate Banquet – Tonight We PartyBooth! 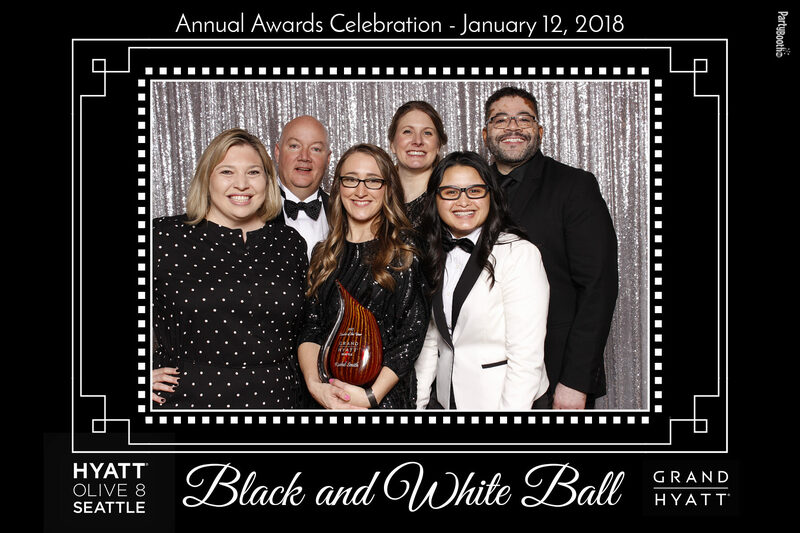 Bellevue Photo Booth: Hyatt Bellevue Annual Awards Banquet – Tonight We PartyBooth! 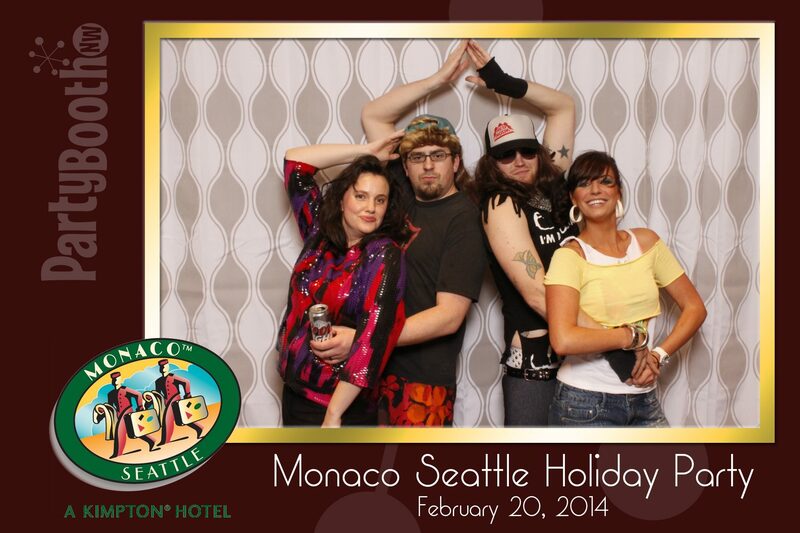 Seattle Photo Booth: Hotel Monaco Seattle Associate Party – Tonight We PartyBooth! 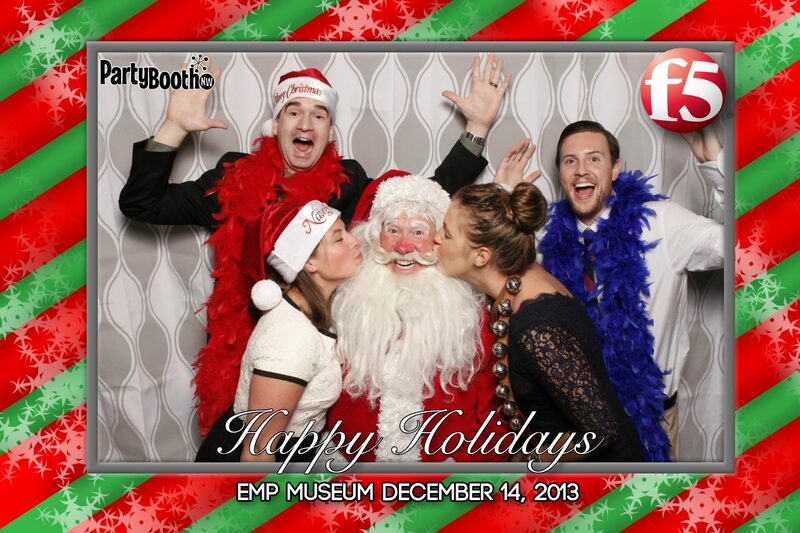 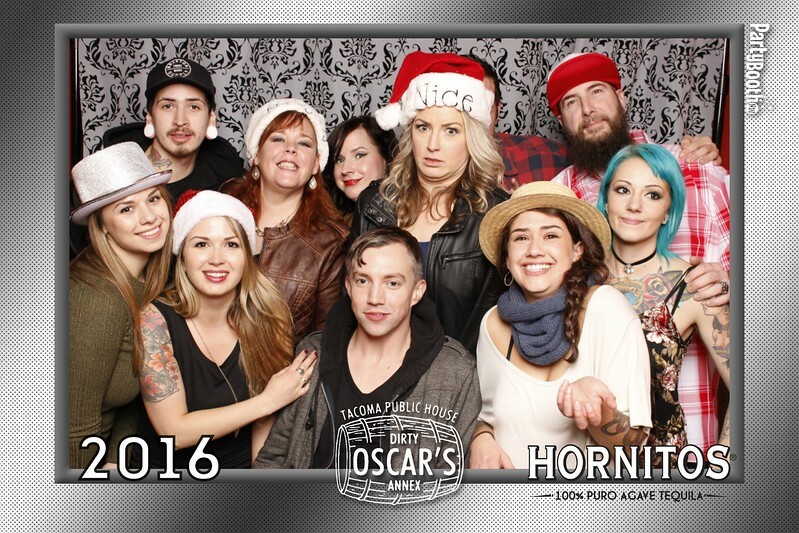 Seattle Photo Booth: F5 Company Holiday Party – Tonight We PartyBooth!